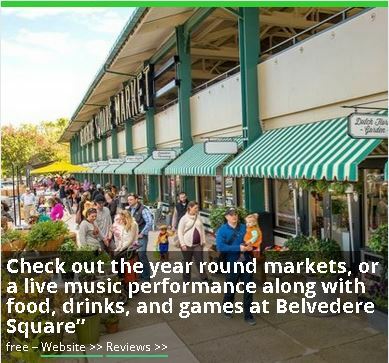 Belvedere Square has been listed as a top destination for fun things to do in Baltimore! From the unique Market, to the various restaurants and shops, there’s something everyone can enjoy at Belvedere Square. 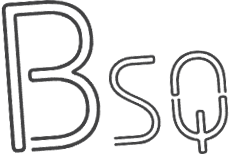 Follow Belvedere Square on social media for specials and events and check out the fill list of fun things to do in Baltimore, MD here.